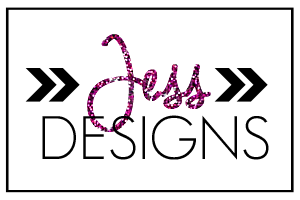 Sleepless in DIY Bride Country : $10 Gift Card to CasstheCrafter GIVEAWAY!! Good morning y'all! It's a new Monday, with a new GIVEAWAY!!! This giveaway is sponsored by Cass from CasstheCrafter. I have had the pleasure of getting to know this lovely lady, as well as her product. I must include, when I got this wine glass, I was super impressed with the way it was packed. I'm always scared to buy anything that is glass, because I'm afraid of it coming to me in pieces rather than a whole. 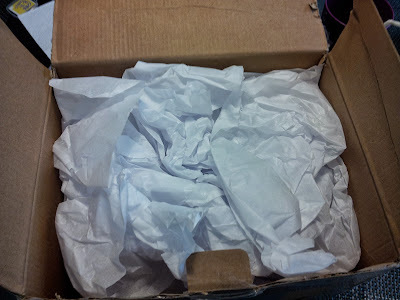 I opened the box to find my glass packed with extreme care! Below is a picture showing how Cass takes pride in packing her redneck wine glasses. So take note that these glasses will come in one piece! And thank you for that Cass! 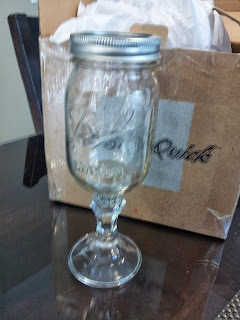 I couldn't wait to try out this wine glass, so I filled it up with my FAV wine, and started my journey down the redneck wine glass fun! lol The best part, and if you're a lady with a hubby, get a jiggle out of this...my future hubby asked me what I was up to, in the kitchen. I was secretly filling my glass up at that moment. He popped his head in the kitchen, and said "you're not going to fill that whole glass up are you?" Of course, I wasn't going to fill the whole jar up, I was just going to leave a quarter cup from the top less lol. The mason does have a measure system on the cup, which adds to the fun. 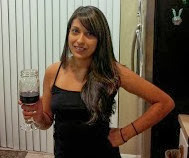 In the picture below, I actually measured a quarter cup of wine, (which was before I filled up the rest of the cup...lol) I was happy to find out that this cup isn't at all heavy, especially when taking sips out of it. It's easy to carry and if you're having one of those nights with your friends and are scared of them spilling, just give them the top of the mason jar, so it limits spills. 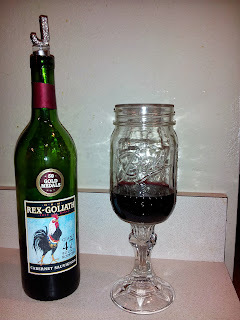 Cover that bad boy, so when they take the wine glass, and start moving around your precious carpet, the wine glass is covered, and your carpet is secure from stains: D We all have those friends, so that's a big plus with these redneck wine glasses. Below is me enjoying my redneck wine glass. 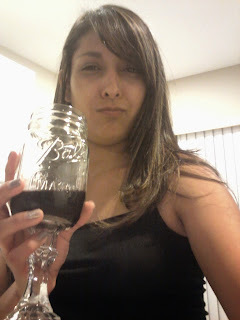 The before an after said wine, in said redneck wine glass. CasstheCrafter offers this redneck wine glasses in blue or traditional clear. She can also make bulk orders, for events such as Weddings :) Big plus here, because I think these bad boys would be a fun wedding gift to my guests. Place a bow on them, and put some fun gifts inside the mason jar and they're ready for the big day! The mason jar is big enough to place candy, a keepsake of the couple, a bubble tube, etc. I haven't actually tried this idea out yet, because I haven't made up my mind as to what kind of wedding gifts I want for my wedding, but I am def considering it. I'm sure my friends and family would love to have something fun and personal to take with them, and these wine glasses are a perfect touch. CasstheCrafter also has some other great items in her Etsy shop. One of my other favorites is the mason jar soap dispenser!! Here it is...I'm really lazy when it comes to refilling soap dispensers lol it just takes up too much time, and I usually get soap all over the place, because most soap dispensers have a small top. Not with the mason jar soap dispenser!! I wouldn't have to refill my soap dispenser every week, because it's big enough to hold a lot of soap. On top of that the top is big, therefore...soap mess eliminated!! I also noticed CasstheCrafter offers Christmas page ornaments, and if you're a huge fan of Harry Potter like I am, then these ornaments will catch your eye! Below are sentences from the actual Harry Potter book, and compliments any Christmas tree! Lastly, CasstheCrafter features great ceramic tile coasters. She has a variety of cute and classy coasters, which is also very affordable! Now it's time for the giveaway!! 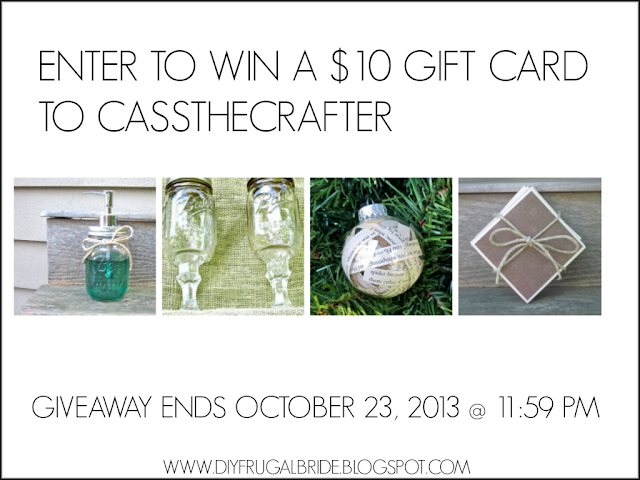 CasstheCrafter is giving away a $10 Gift Card to her shop to one lucky reader!! This giveaway starts today 10/14/2013 at 12:00 PM, and ends 10/23/2013 at 11:59 PM. Remember you MUST be a DIY Bride Follower VIA GCF to enter this giveaway! Winner will be announced on 10/24/2013 in the afternoon!! Good Luck everyone! Steps for Entering in the CasstheCrafter GIVEAWAY!! 2. 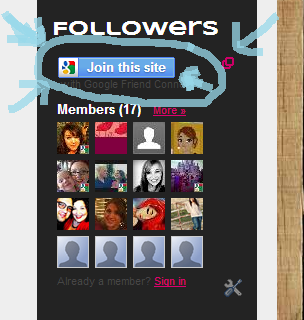 Follow Cass Crafts on Twitter. 3. 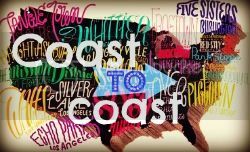 Make CasstheCrafter your Favorite on Etsy! . 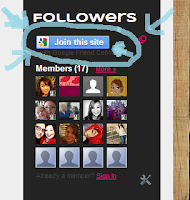 For easy entries follow Jess on Pinterest, Twitter, Bloglovin' and Like my Facebook page. This giveaway has DAILY entries by Tweeting about the giveaway, pin an image from CasstheCrafter's shop and/or pinning an image of the giveaway to Pinterest DAILY. This gives you the opportunity to win the prize even more! 48 hours to respond to email if won. Open to US/+18 ONLY review terms and conditions on rafflecopter.